The Bath Chronicle is giving away a wedding! Yup, you heard right. The Chronicle is running a competition until May 17th that will give one lucky couple their entire dream wedding (venue, cake, dress, cars, flowers, photographer, rings, make-up, evening disco, and more!) worth up to £10,000. 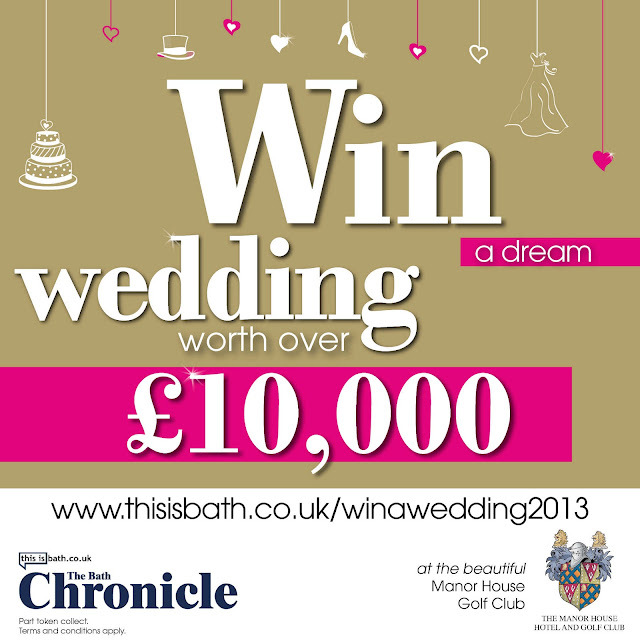 For the full run-down of prizes and vendors, visit www.thisisbath.co.uk/winawedding2013. The deadline for competition entries is Friday, May 17th, 2013 – so get to typing! 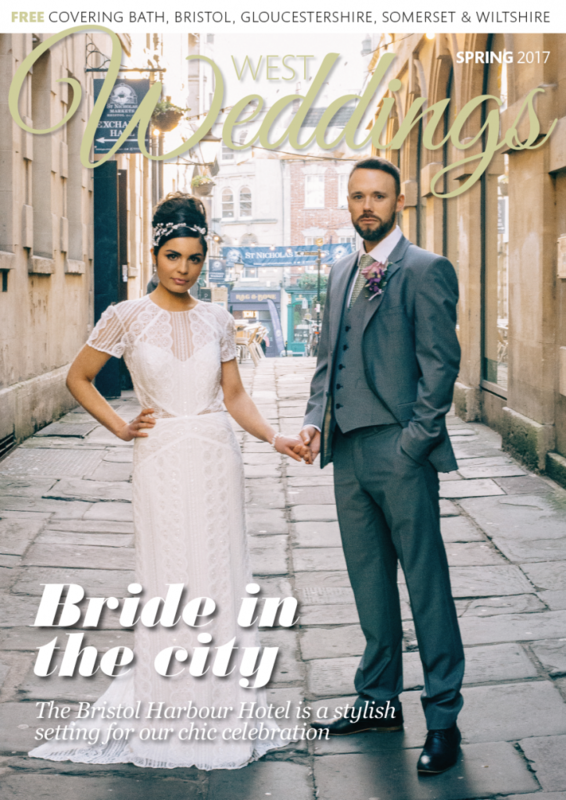 We may or may not have another competition to announce tomorrow – so if you’re planning to get married and are in the Somerset area – stay tuned!